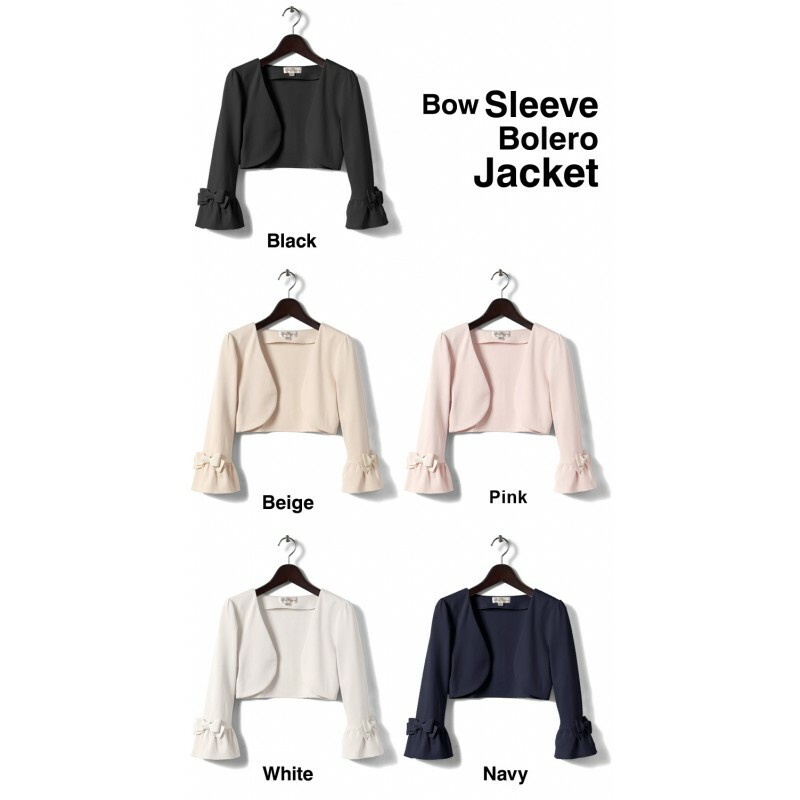 Elegant and romantic bolero, an useful accessory for your maternity wardrobe. 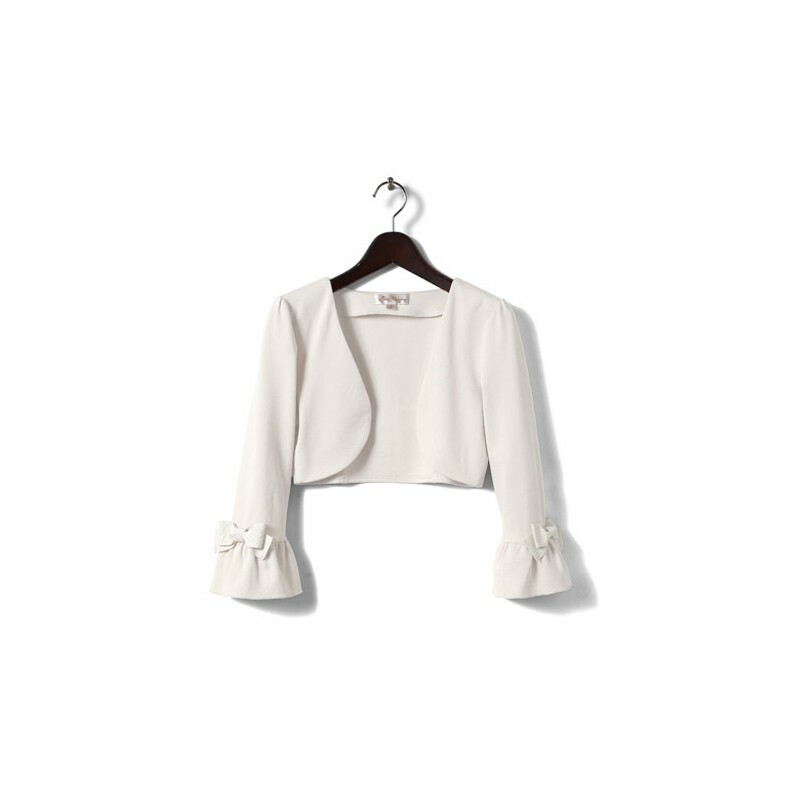 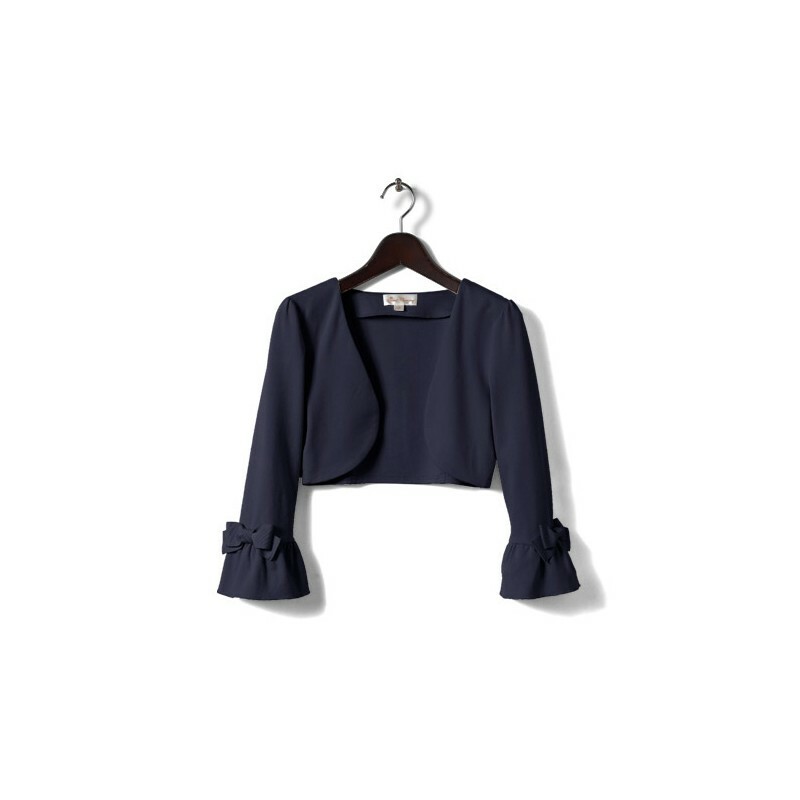 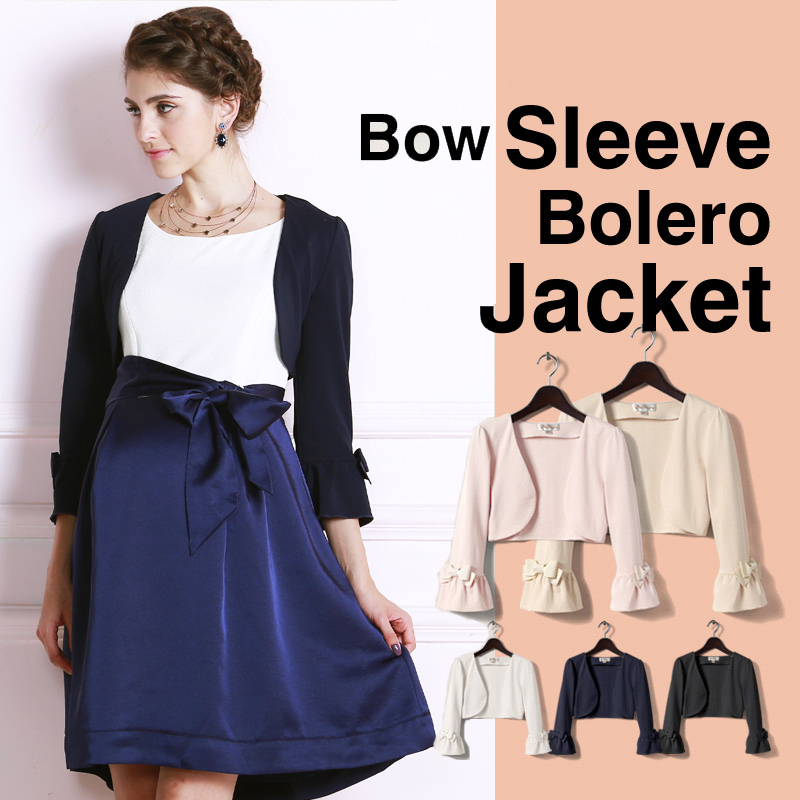 This bolero has beautiful bows on the sleeves. 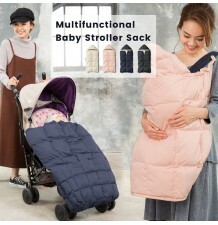 The design of this model makes it very practical during regnancy, but it can be worn also after pregnancy. 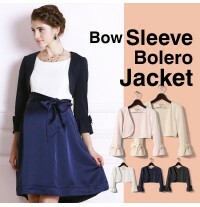 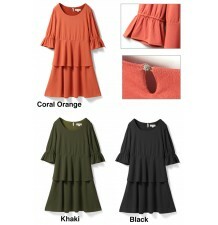 Very elegant maternity and nursing jacket, easy to match with clothes by Sweet Mommy collection. 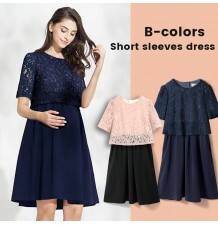 Maternity and nursing set made of a long sleeve top and a sleeveless top that can be worn even separately. 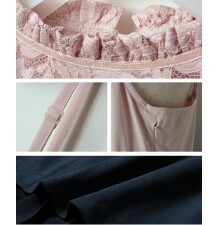 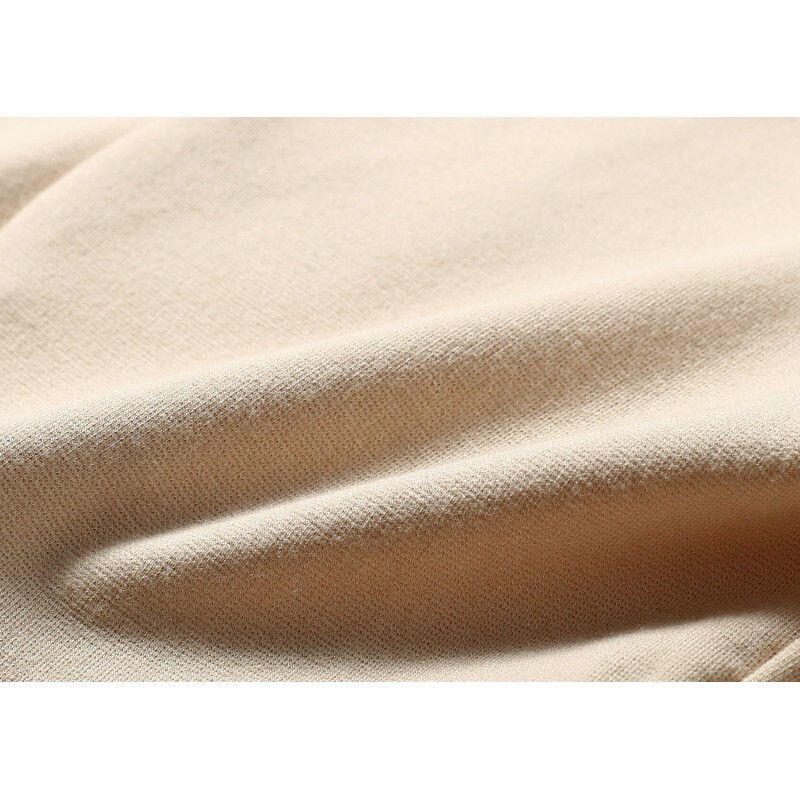 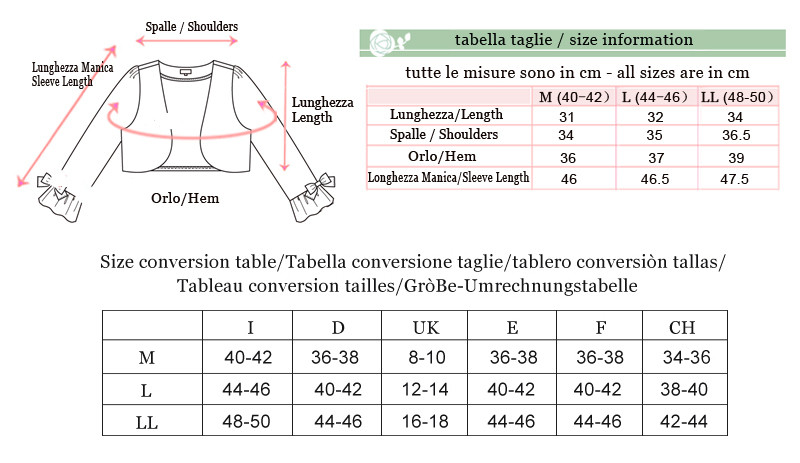 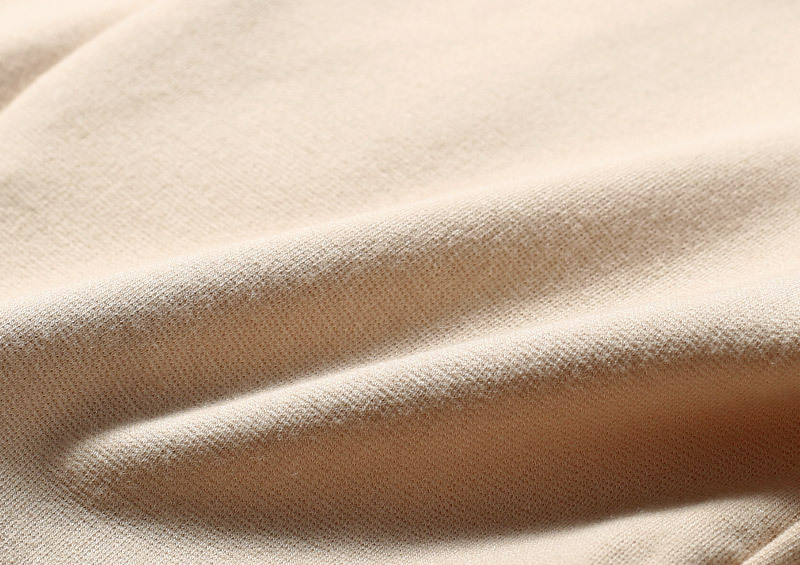 Maternity and nursing bra with organic cotton lining, very elegant and comfortable. 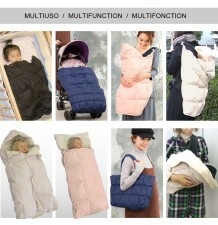 Multifunctional extensible baby stroller sack, filled with high quality goose down. 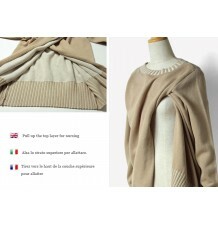 Maternity and nursing round neck double layer sweater in organic cotton, very warm and comfortable. 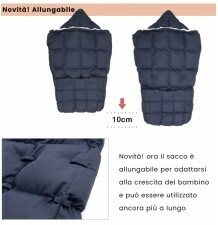 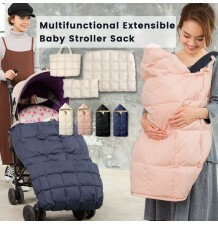 Multifunction baby stroller sack, filled with high quality goose down.